Club Penguin Cheats by Mimo777 Club Penguin Cheats by Mimo777: Club Penguin Pin Cheat - STEREO PIN! Step 3. Go into the Coffee Shop and up to the Book Room. mimo can you please set up a tracker? thanks! Hey can you tell when the pink boa is coming back? I really want to know! 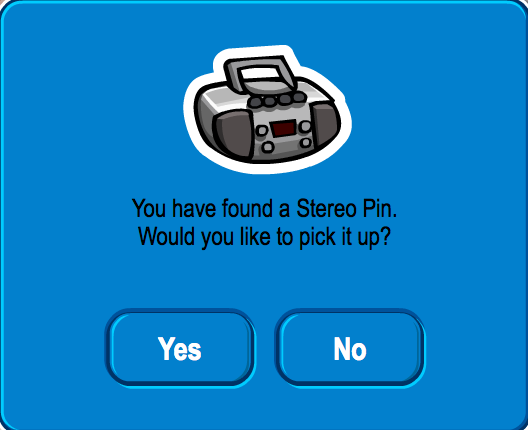 Hey Mimo, there are new login buttons on the Club Penguin home page! 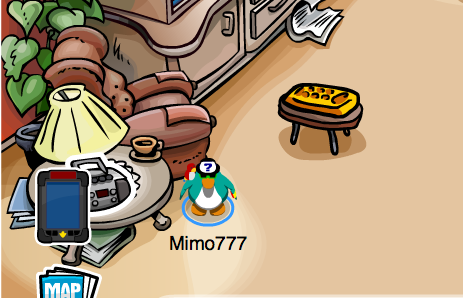 i know how to dance the robot on clubpenguin! Hi Mimo,There is a new pin at the Beacon. It's called the "Enchanted Feather Pin.